110 State Hwy. 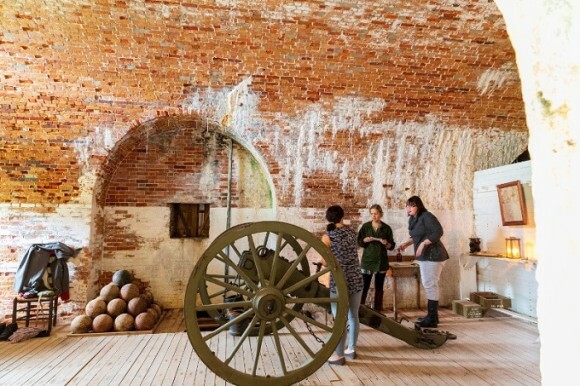 180 W.
Captured as a Civil War spy before the Battle of Mobile Bay, you must use your skills to discover clues enabling your escape before you’re charged with treason. You will have one hour to crack the code, find the plans and escape captivity. During your adventure, you will learn about the Battle of Mobile Bay and its impact on the Civil War. The clock is ticking. Can you do it?